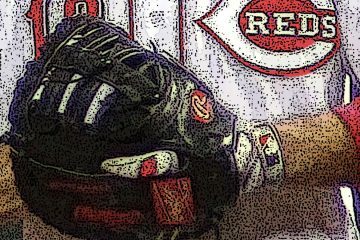 Redleg Nation Spotlight Player, and rising catching prospect, Tucker Barnhart joined Bill for an interesting conversation on this episode of Redleg Nation Radio. You can listen with the player at the bottom of this post or right-click here to download the mp3 file to listen at your leisure. For links to all previous episodes of Redleg Nation Radio, check out the podcast’s home page.